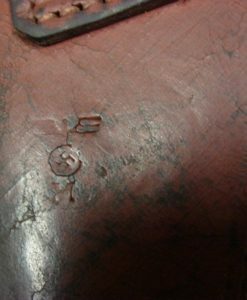 In excellent mint crisp original condition, we have a top example of a 1939 dated Fr. 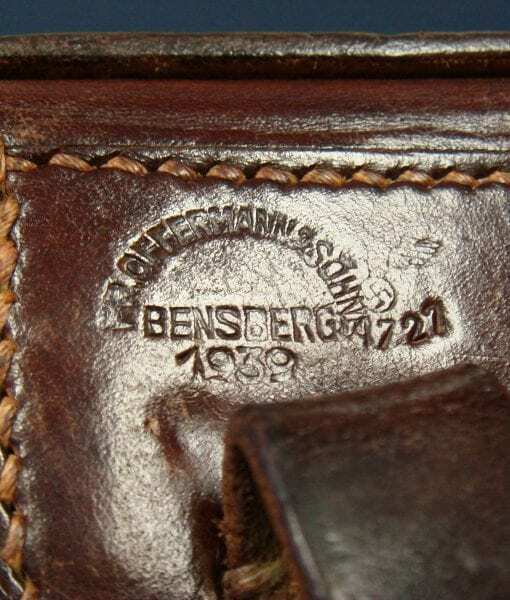 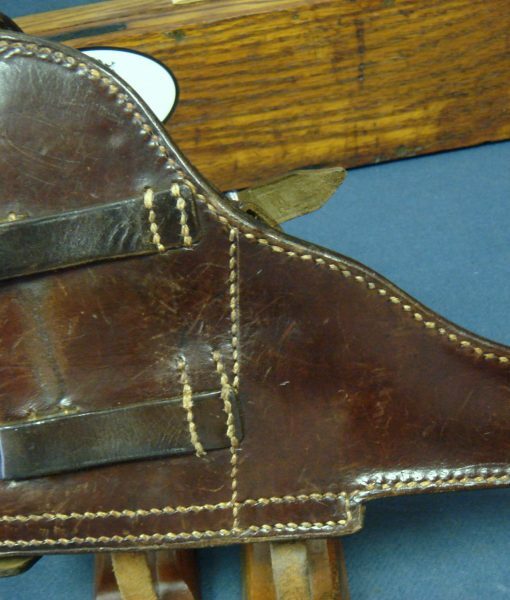 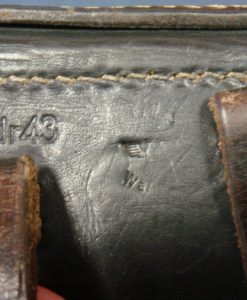 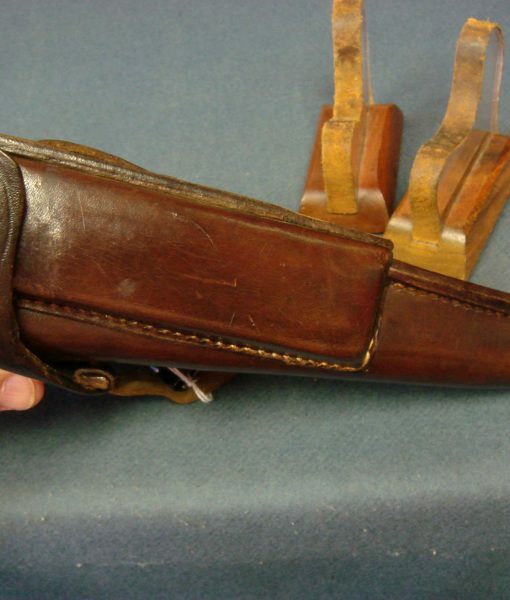 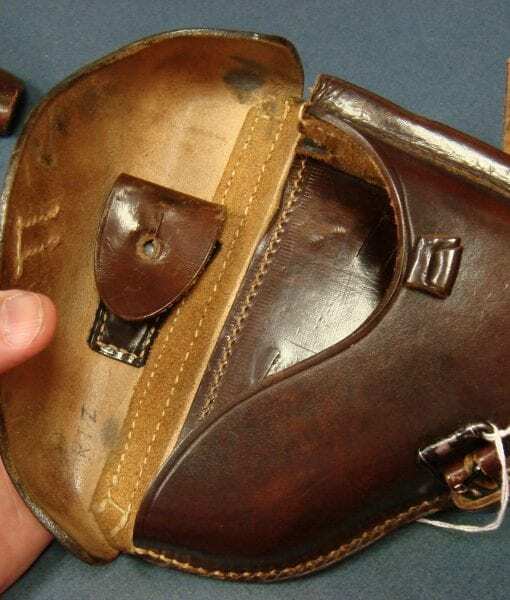 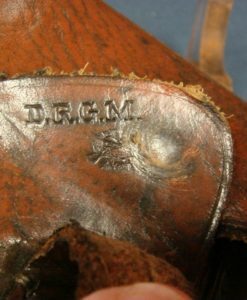 Offermann & Sohn, Bensburg made German Army Waffenamted Brown leather hardshell Luger holster. 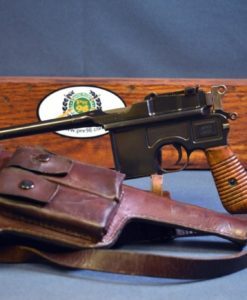 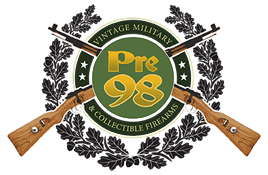 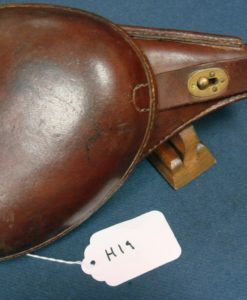 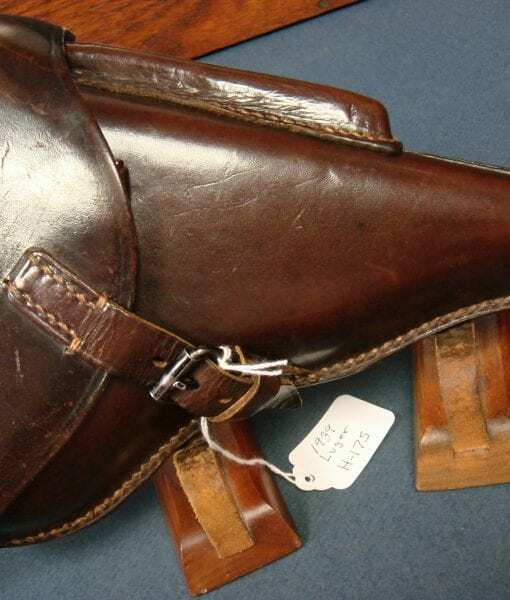 This is a top condition item and would be perfect for a mint 1938-1940 dated Luger.